You will get 3 separate tests; 1 for Chlamydia, 1 for Gonorrhoea and 1 for Syphilis. 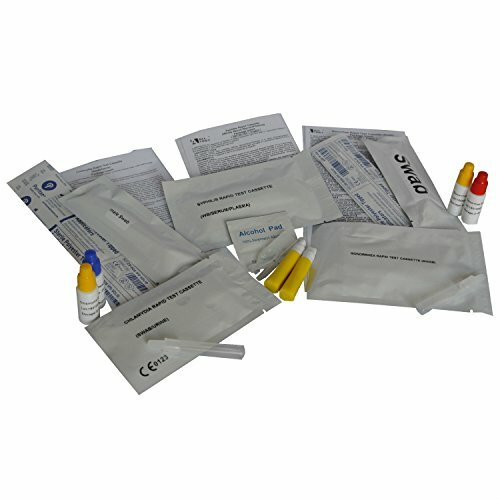 These tests are fully CE approved for medical/professional use. If any positive result is obtained it is important the patient seek immediate medical advice.